You want the best for your workplace. 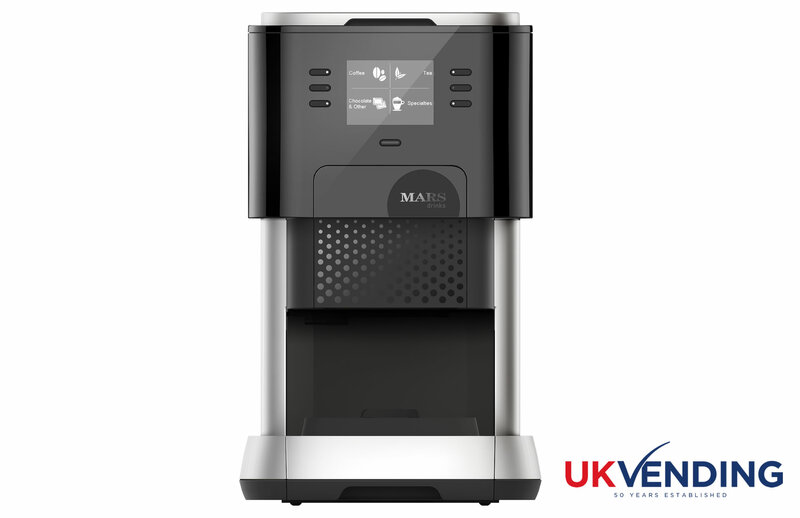 You want to give your co-workers and guests the very best service, so why serve them anything but the best coffee made in the finest coffee vending machine, The Flavia 500 Creation from UKVending. 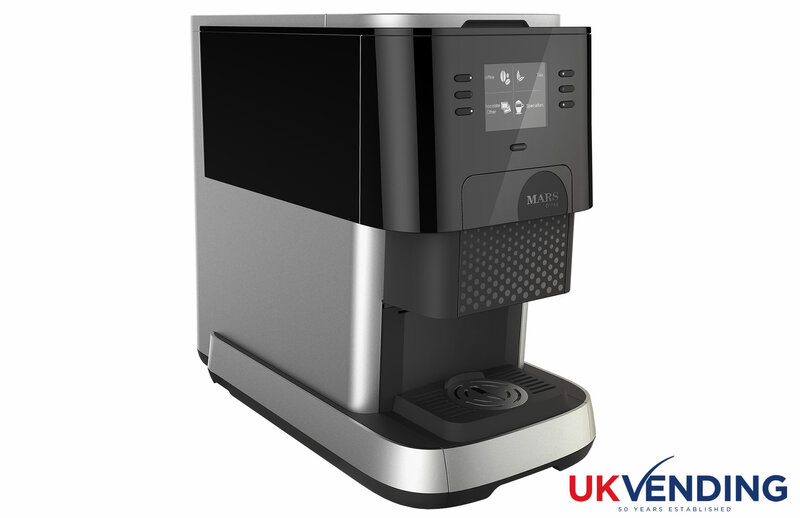 Having this modern, efficient and stylish machine in your workplace will set your company apart from the competition. Each of our Flavia 500 Creation machines has been designed exclusively for the workplace and builds on the success of the Flavia 400 range. The vending machine can produce fresh, exciting flavours of Taylor's Coffee, Yorkshire Tea and Galaxy hot chocolate perfectly every time. 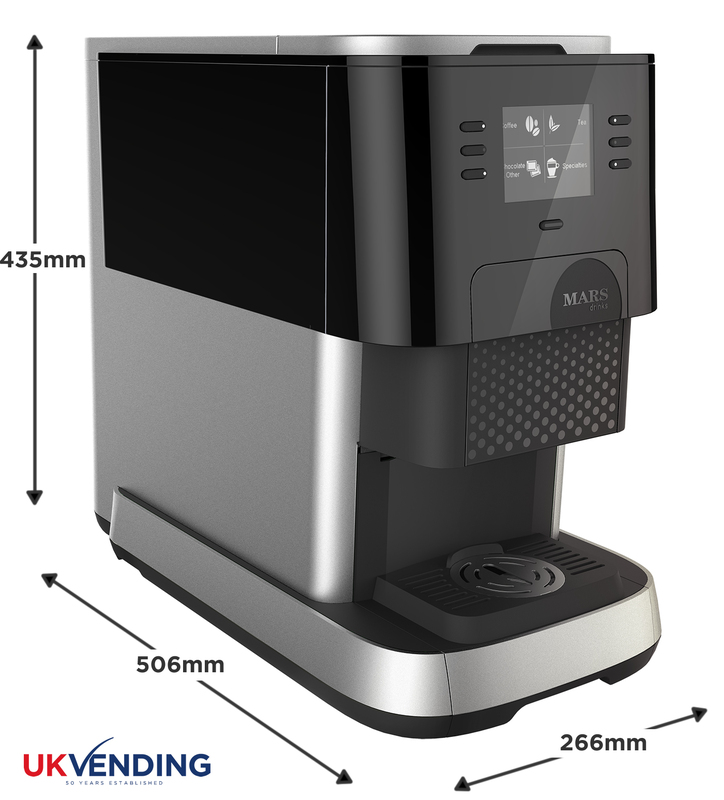 UK Vending offers this remarkable new coffee vending machine that gives you reliability and easy to use interface together with low noise levels. Furthermore Mars Drinks Freshpack technology allows just the right amount of hot water to activate the sealed Freshpack and release the aromatic ingredients giving you a perfectly produced drink in seconds. At UK Vending we know about coffee vending machines. We know how a drink of coffee is…. much more than just a cup of coffee. That drink could set you up for a day of sales meetings or be just what you need to start the day. 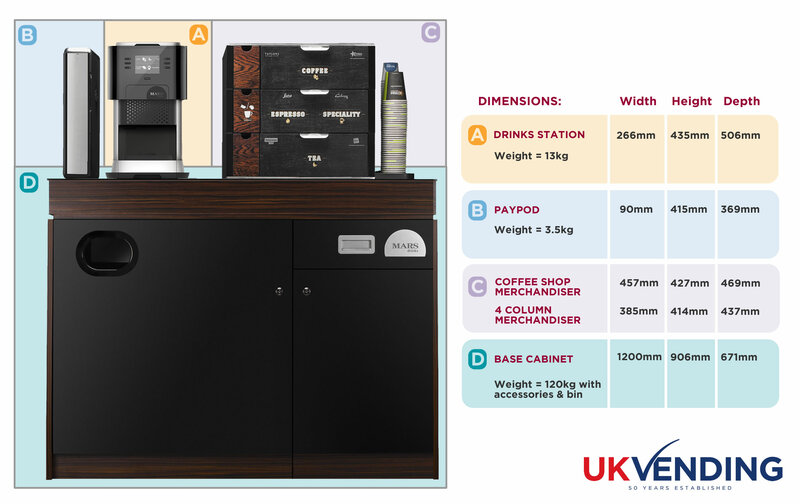 The Flavia 500 Creation is the easy to use workplace vending machine for every working environment and you can have one by calling our sales team on 01634 304444. 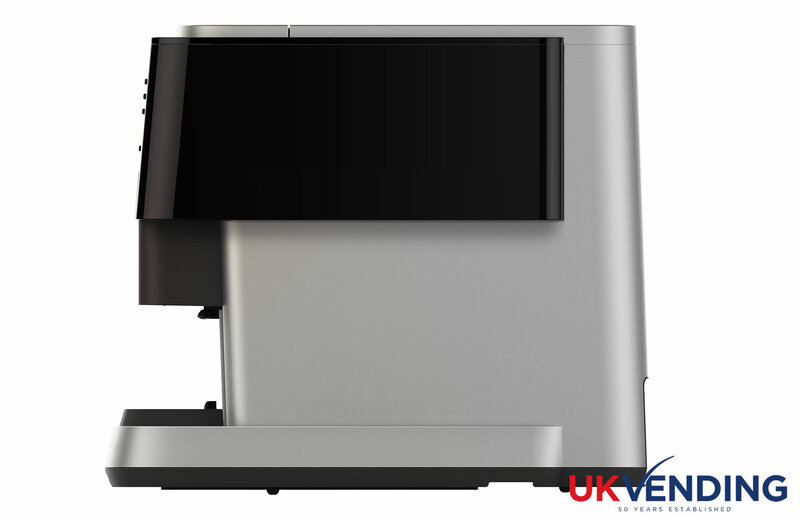 The Flavia 500 Creation from UK Vending giving your workplace the edge.